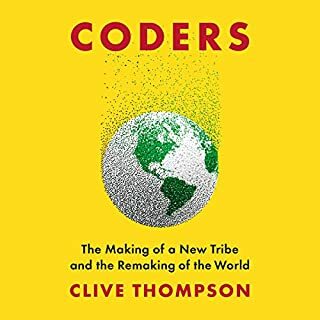 An experienced tech writer fully explains blockchain technology and how it will radically transform the world as we know it in this accessible, listener-friendly, illuminating guide. 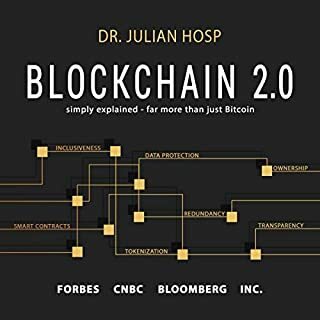 What is blockchain? 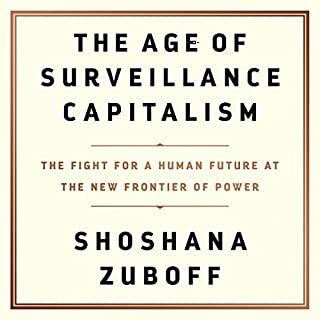 Why does everyone from tech experts to business moguls to philanthropists believe it is a paradigm-shifting technology, bound to revolutionize society as significantly as the internet? 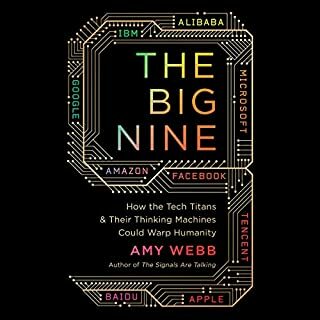 Indeed, why is blockchain touted as "The Next Everything"? 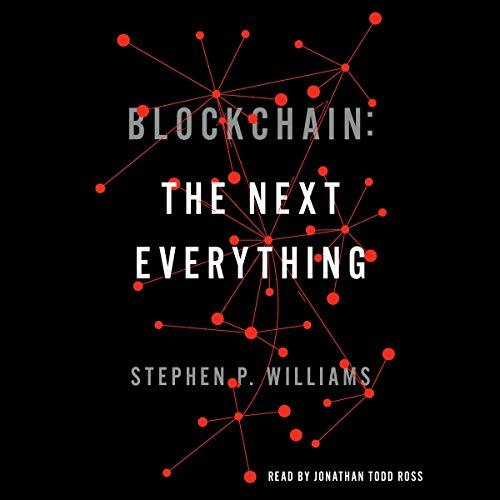 In this deft, fascinating, and easy-to-digest introduction to one of the most important innovations of recent times, Stephen P. Williams answers these questions, revealing how cryptocurrencies like Bitcoin are just one example among dozens of transformative applications that this relatively new technology makes possible. 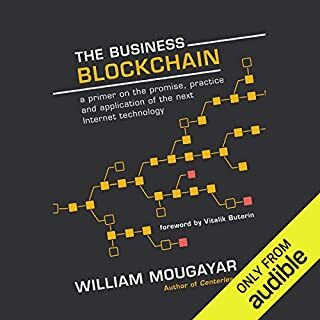 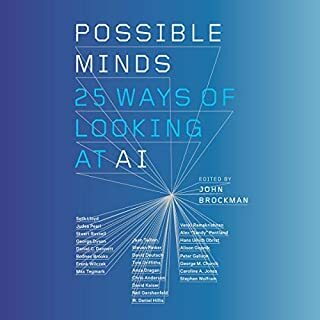 He interprets the complexity into digestible anecdotes, metaphors, and straightforward descriptions for listeners who don’t know tech and explains all of blockchain’s most important aspects: why this so-called digital ledger is unhackable and unchangeable; how its distributed nature may transfer power from central entities like banks, government, and corporations to ordinary citizens around the world; and what its widespread use will mean for society as a whole.